Join us for an unforgettable day camp experience! The focus of this programme is for students to improve their Mandarin through highly fun activities. 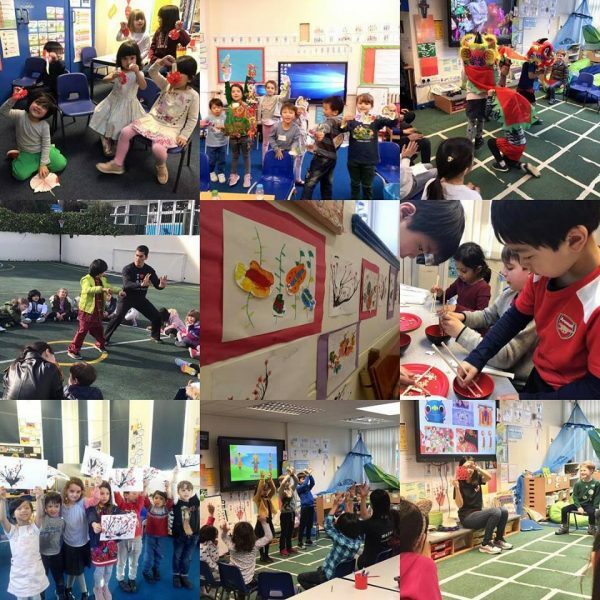 As well as structured Mandarin classes, campers will be fully immersed in Mandarin and develop their Mandarin through daily indoor and outdoor activities such as Chinese Poems and Rhymes, Chinese songs, Chinese Painting, Science Experiments, and Traditional Chinese Sports. All classes are led by inspiring experienced teachers.